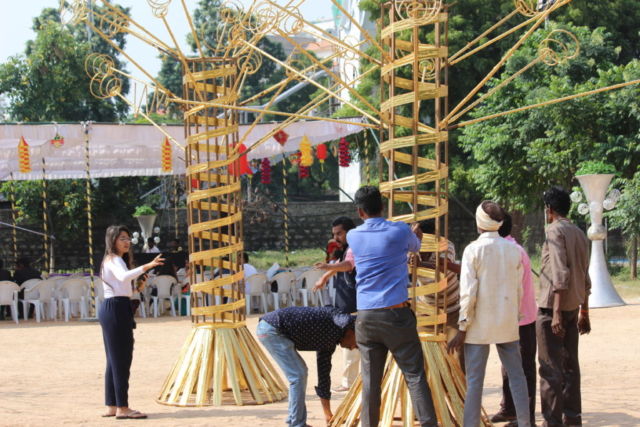 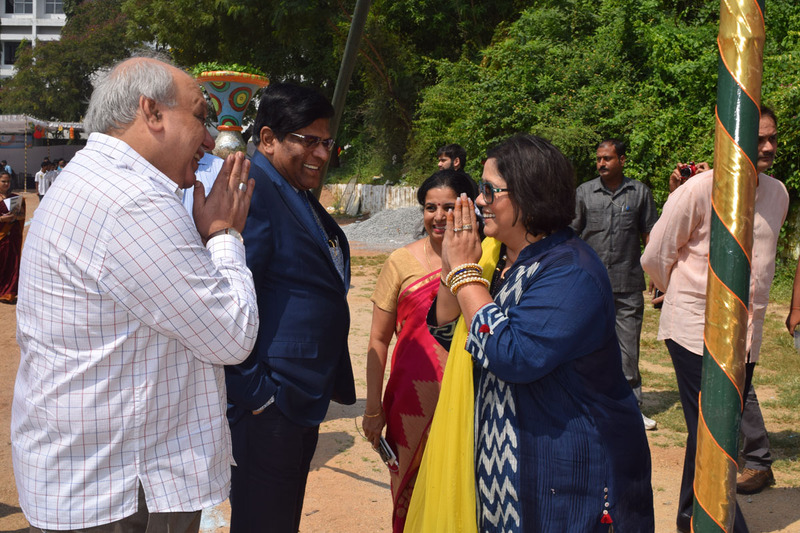 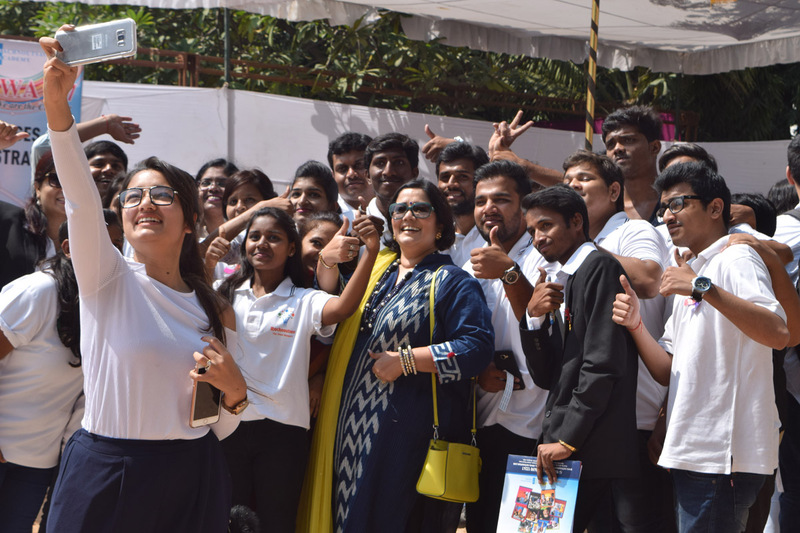 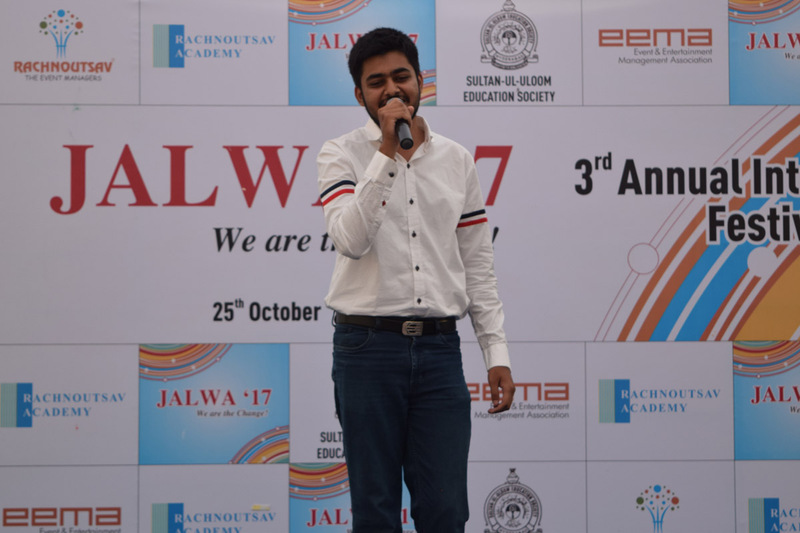 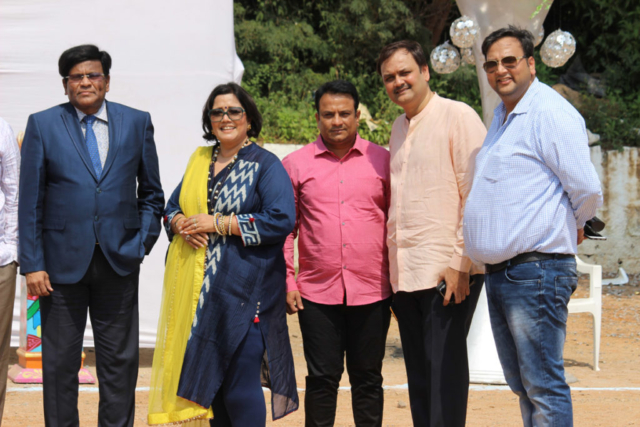 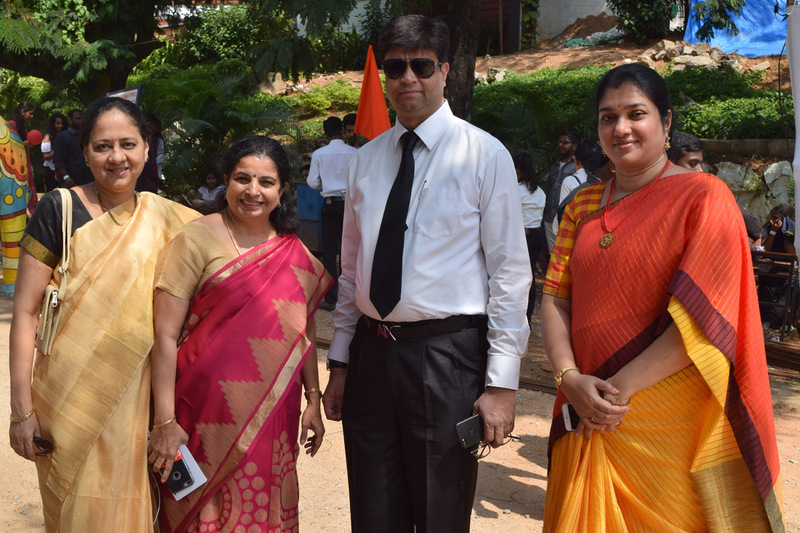 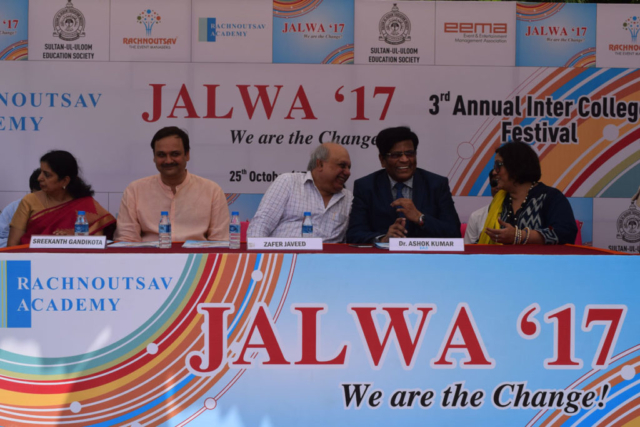 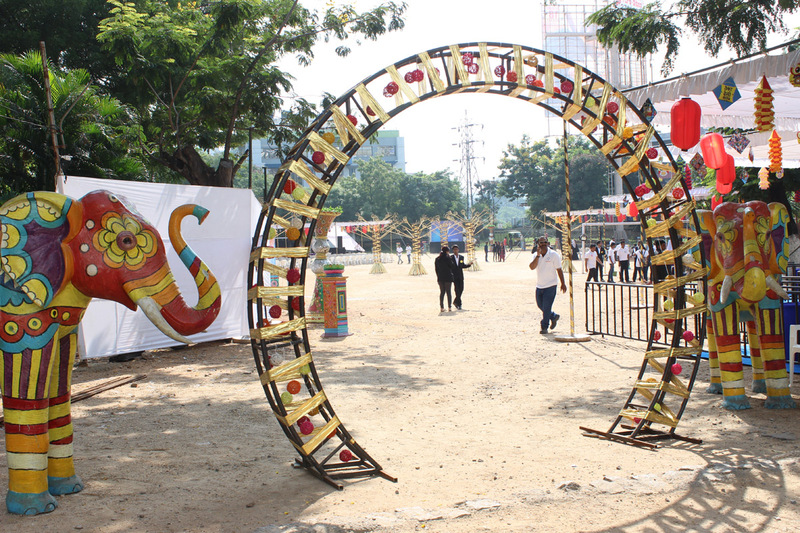 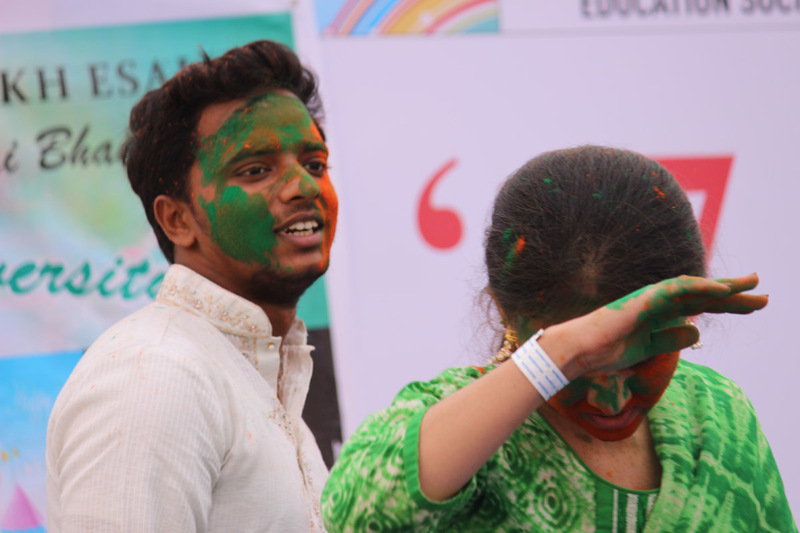 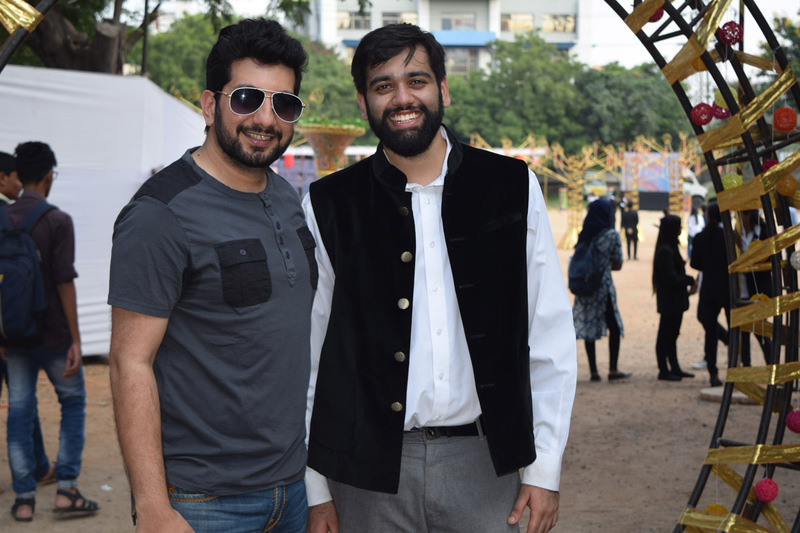 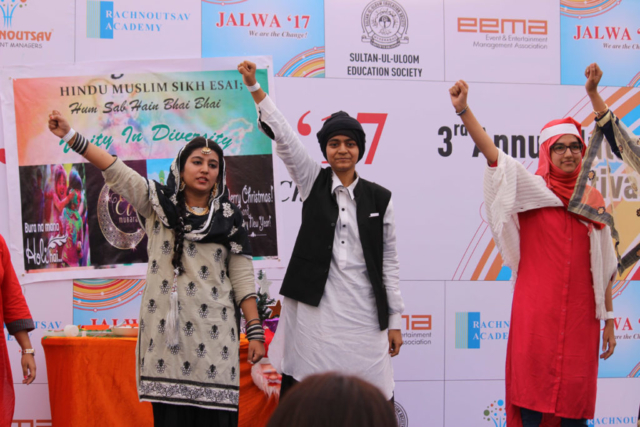 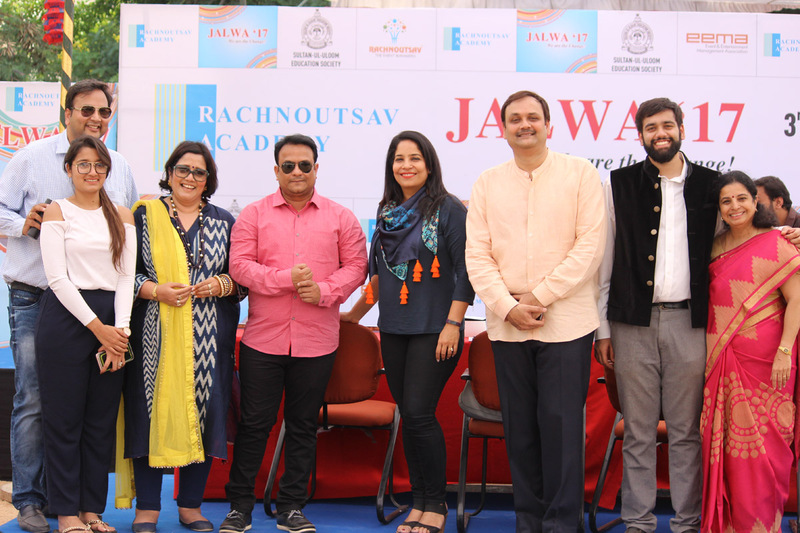 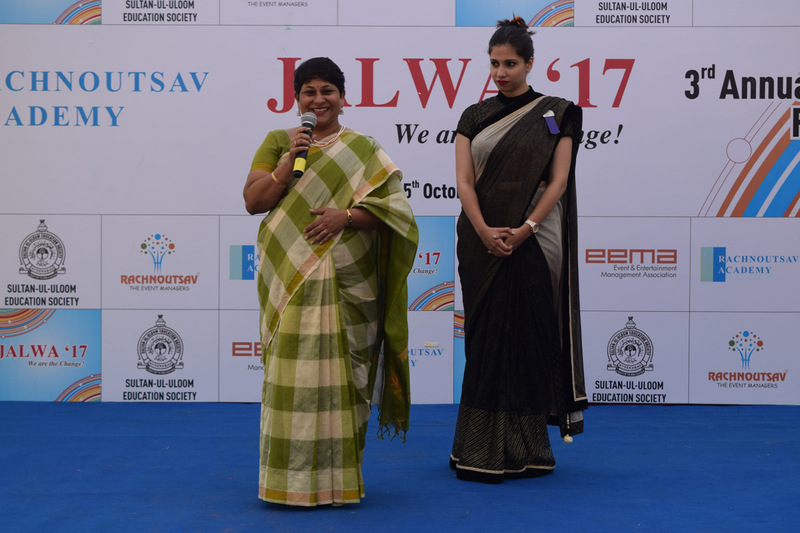 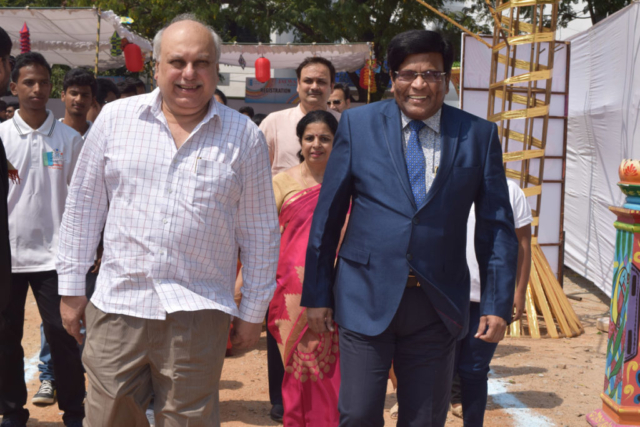 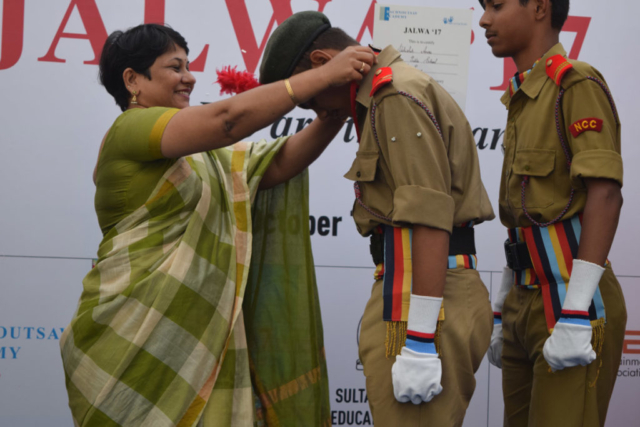 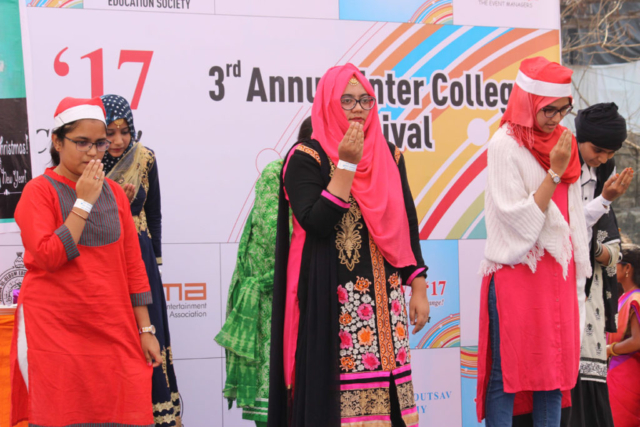 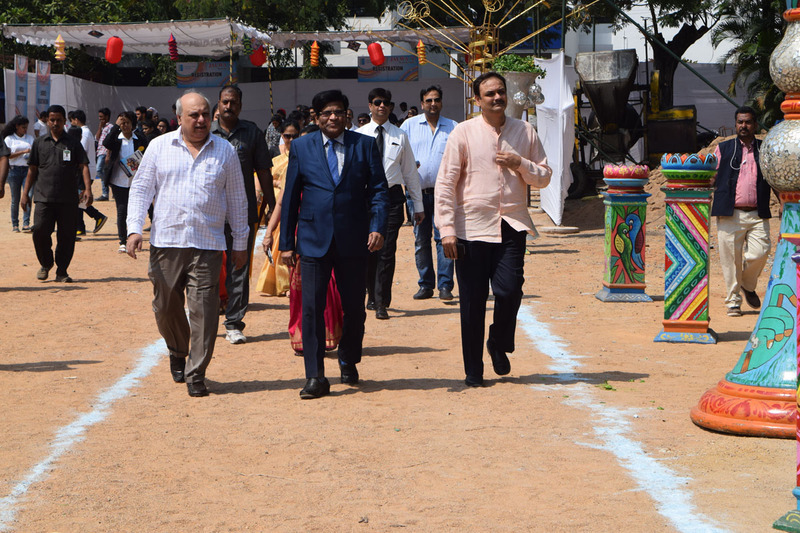 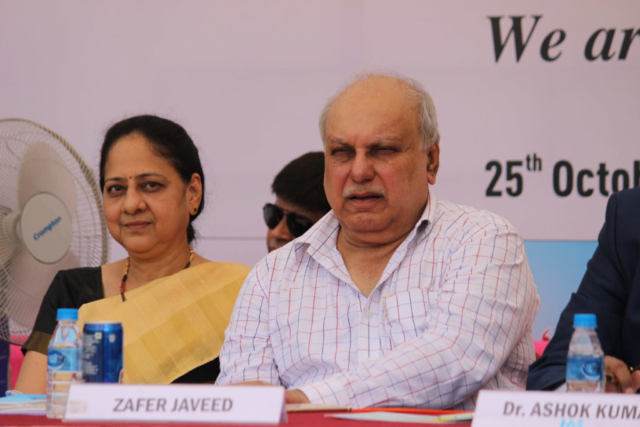 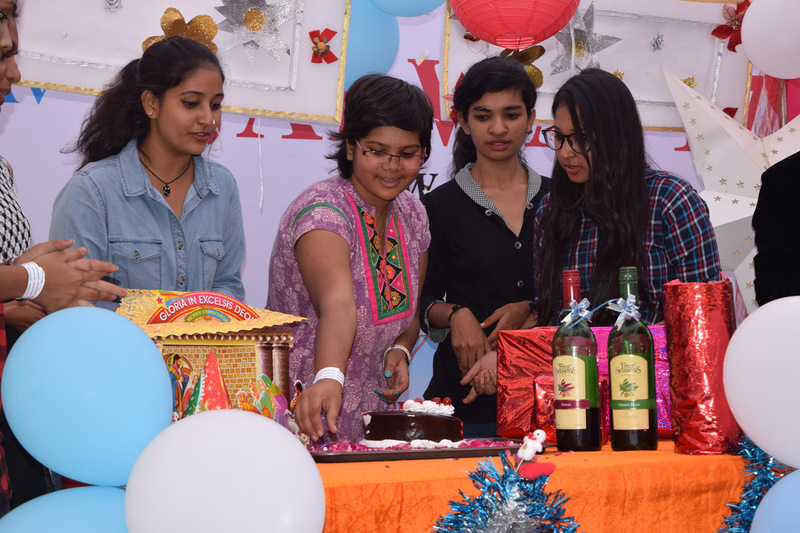 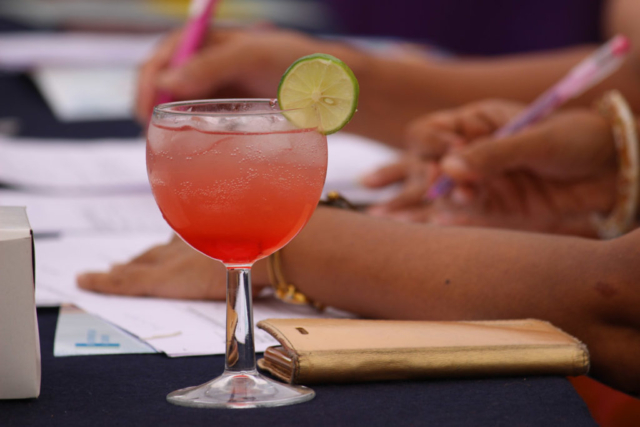 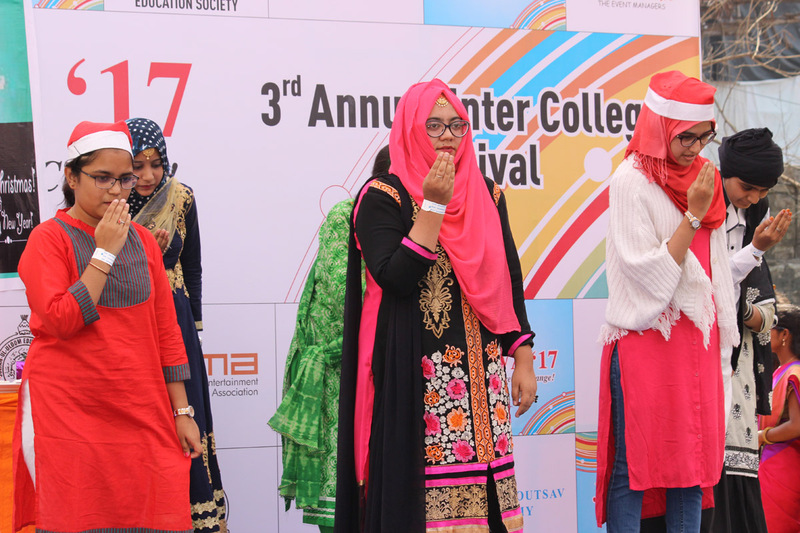 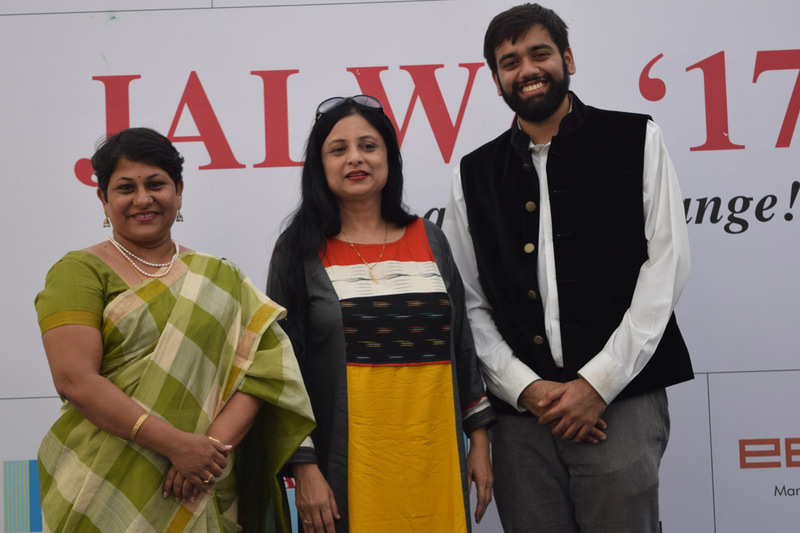 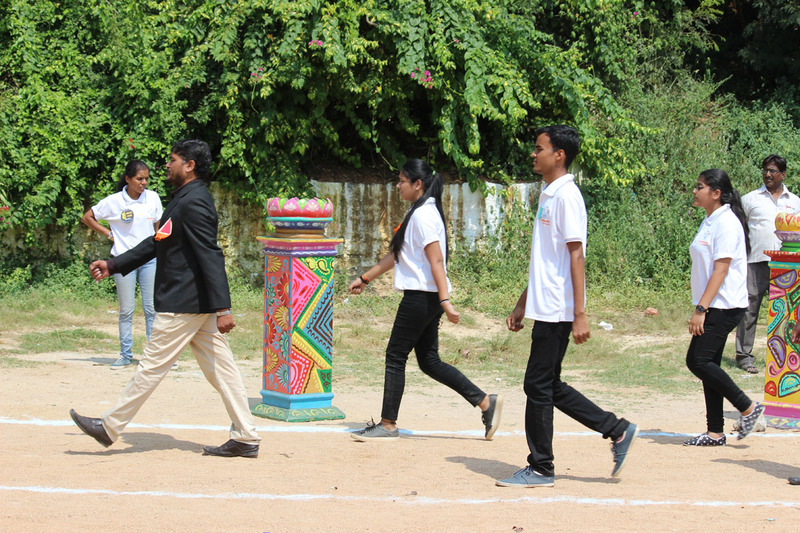 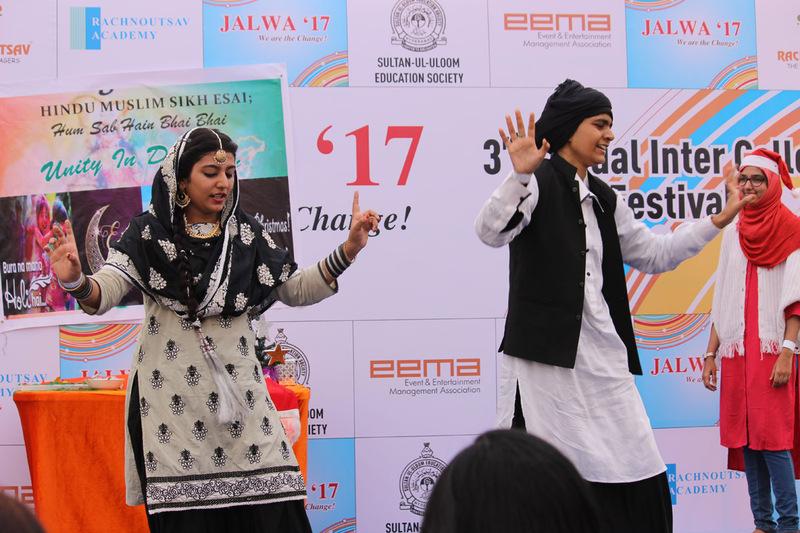 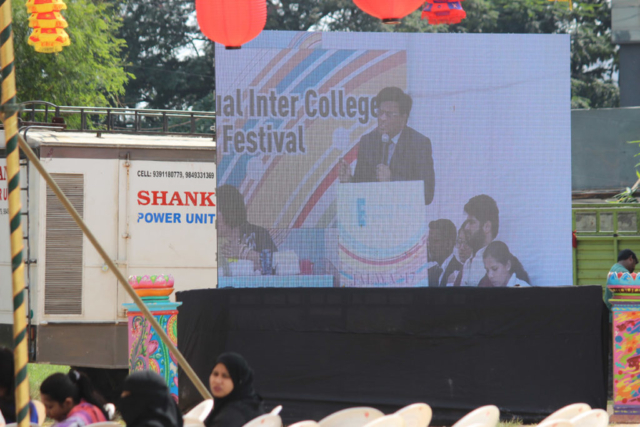 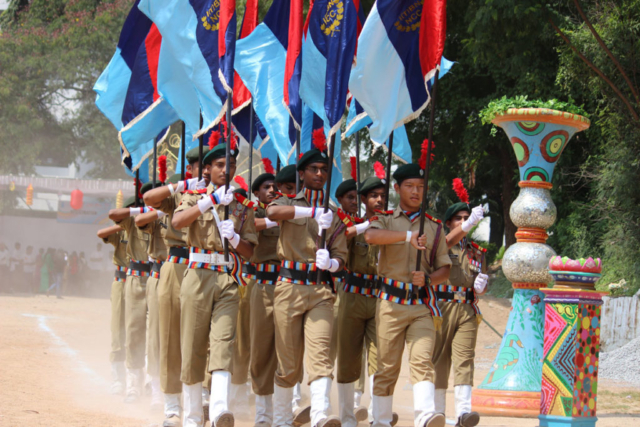 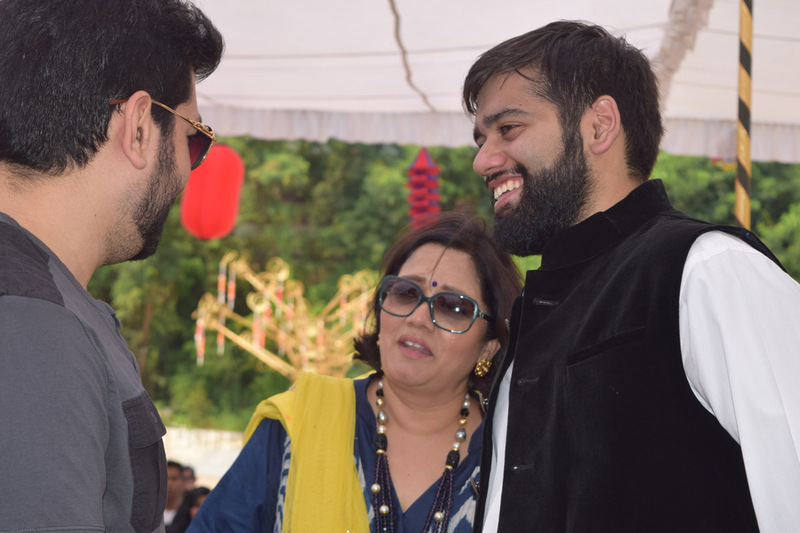 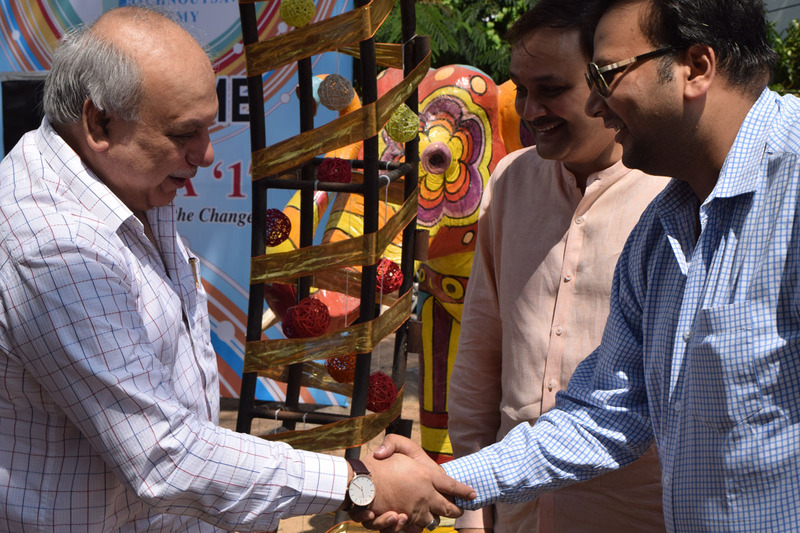 JALWA’19 is the 4th Inter School & College Festival being hosted by Rachnoutsav Academy. 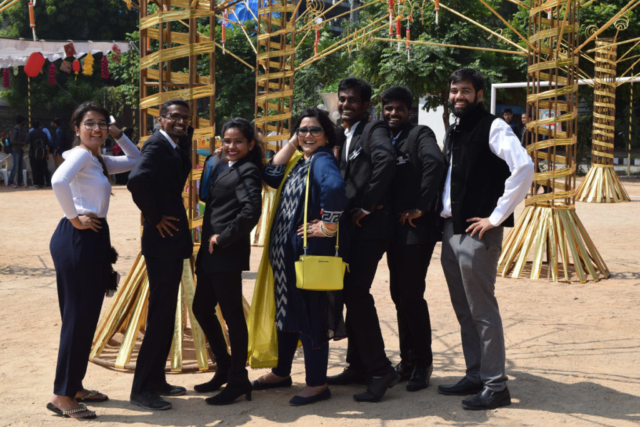 Top 250+ colleges would be participating with more than 40+ creative competitive platforms and the grand finale with a foot fall close to 3200+ students. 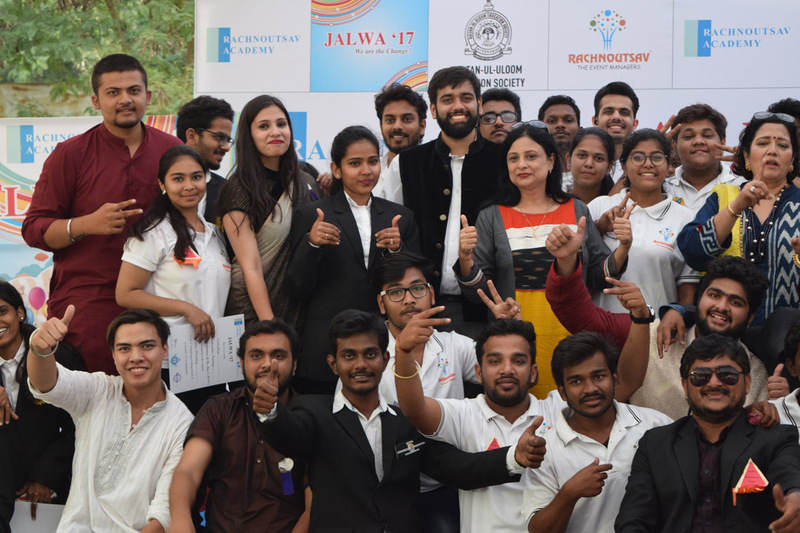 Rachnoutsav Academy- a proud knowledge partner to globally recognized bodies ACCA (UK), CIMA (UK) delivering industry recognized professional qualification, a pioneer in Event Management Education (Affiliated to EEMA & S.I.V.E) and various other commerce-related courses. Also introducing to you, the Rs.2 crore scholarship program, an initiative by RA, a 100% scholarship program, to sponsor the 50 brightest minds in our city in these professional courses for the students. Join hands with us, be the part of our 4th Intern School & College Festival and witness the upbringing. 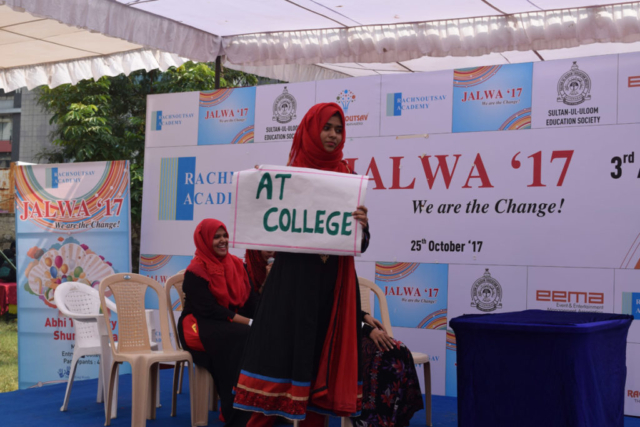 The renowned dignitaries from the academic expertise background are invited as Honourable Guest as well as the Chief Guest. 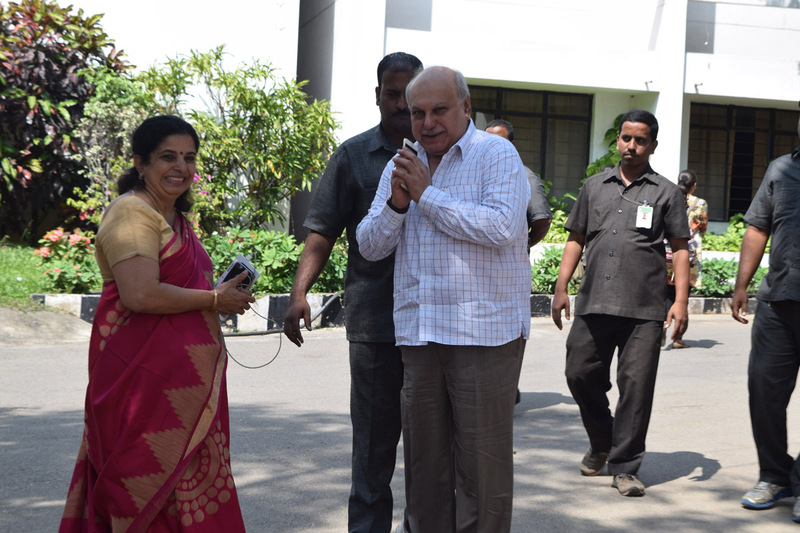 Their valuable presence will drive this event into the path of success.